Elevating and highlighting art, community, and the myriad of unique and diverse voices that make up our country is the central core and heartbeat of BESE. 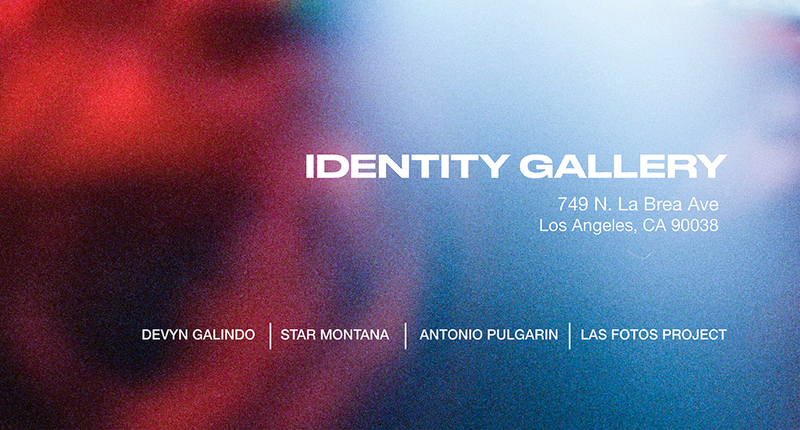 Join us for our first pop-up art gallery, featuring a curated lineup of thought provoking photography and artwork from Devyn Galindo, Star Montana, Antonio Pulgarin, and the incredibly talented youth of Las Fotos Project. Sponsored by Unilever, this one of a kind free exhibit will be open this weekend for the entire community to come and experience. Time: Saturday, July 28 and Sunday, July 29 from 10am – 5pm.